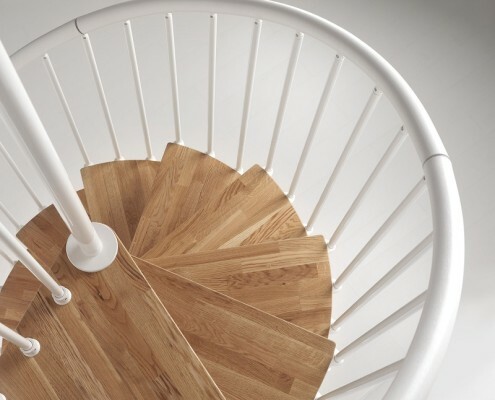 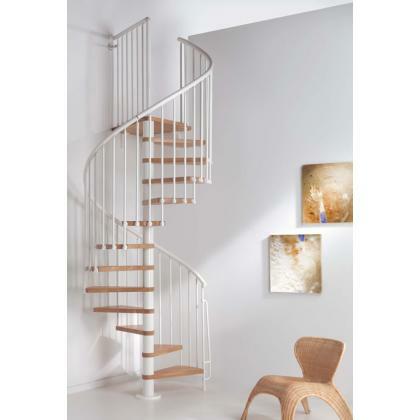 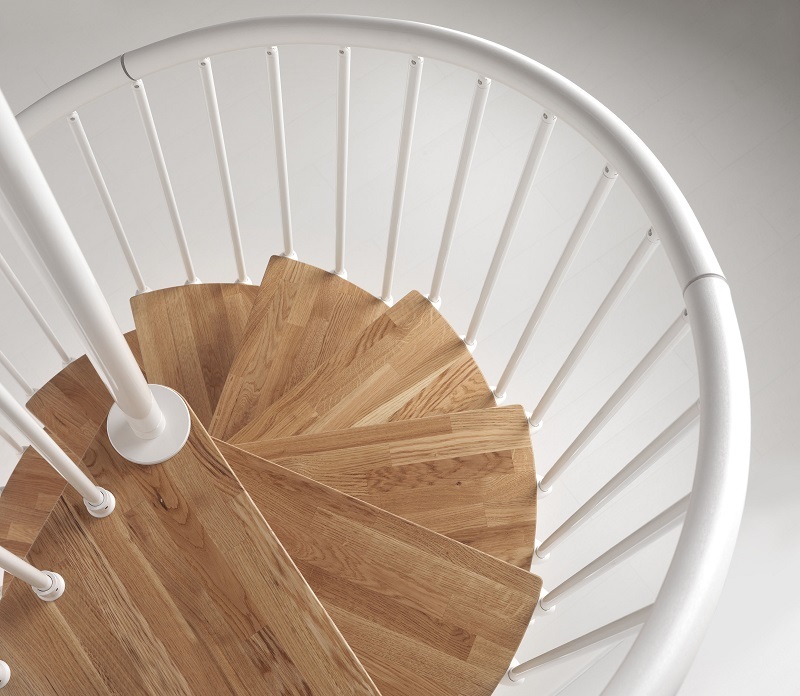 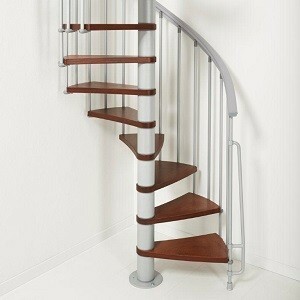 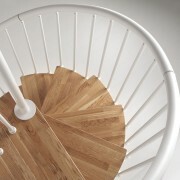 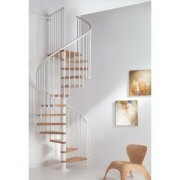 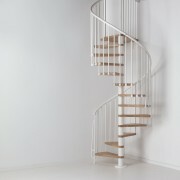 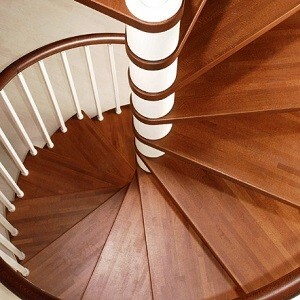 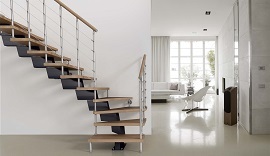 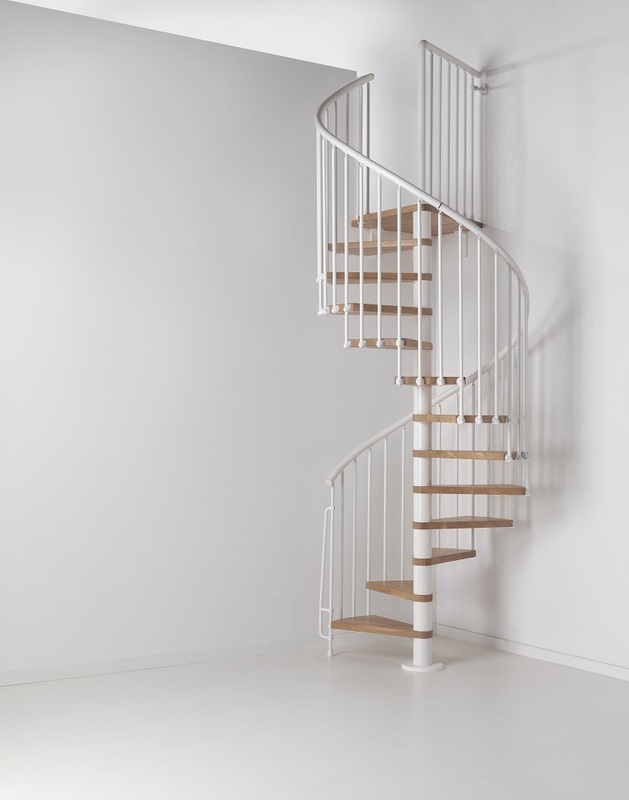 The Oak 70 spiral staircase is an Oak tread spiral with steel vertical spindles and handrail. 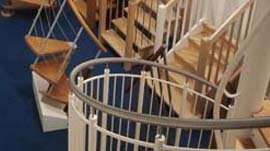 The balustrade attaches to the side of the step to give the tread the maximum clear tread width possible. 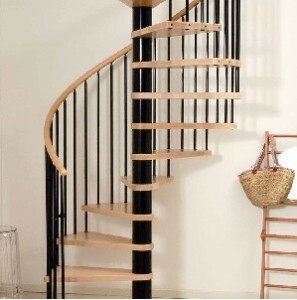 The stair can either come with a triangular or trapezoidal top platform and can serve floor to floor heights right up to 311cm, from 273cm. 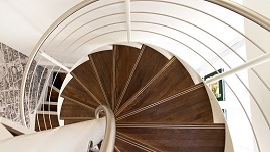 The Oak 70 has three different diameter options: 1.1m, 1.3m and 1.5m. 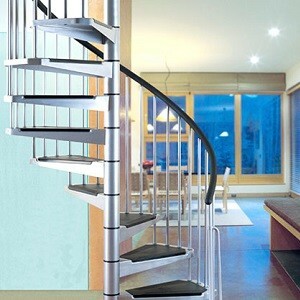 It can serve floor to floor heights from 273cm – 311cm with it’s standard 13 riser version.